Excellent Owner/User Building. 15, 455+/- Sq. 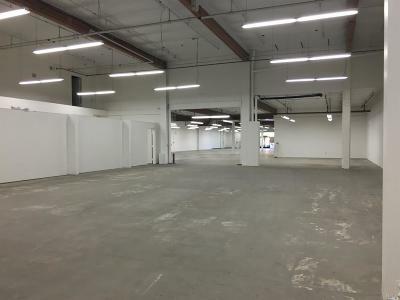 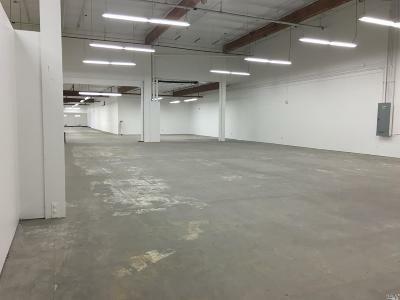 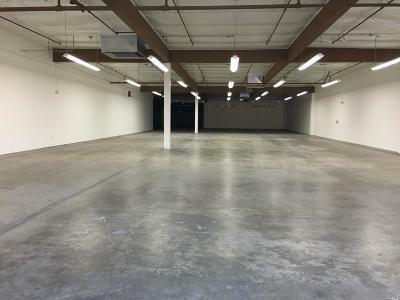 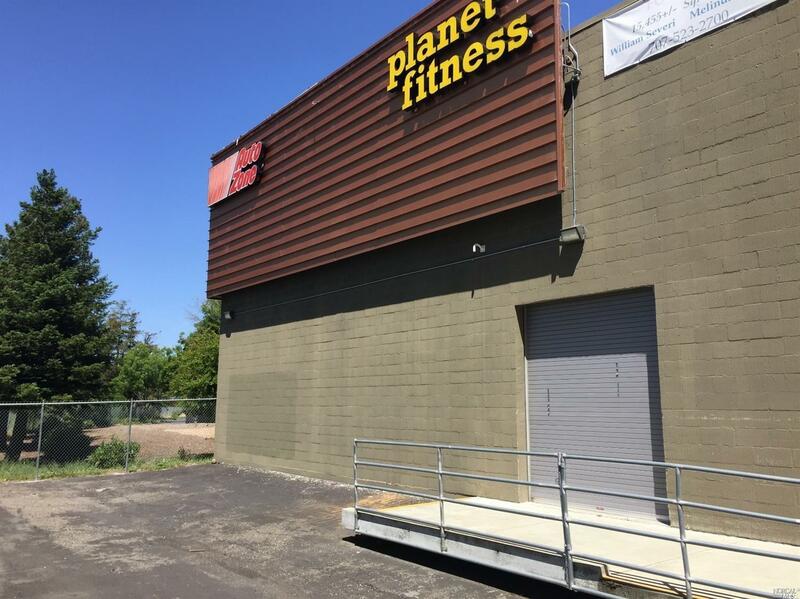 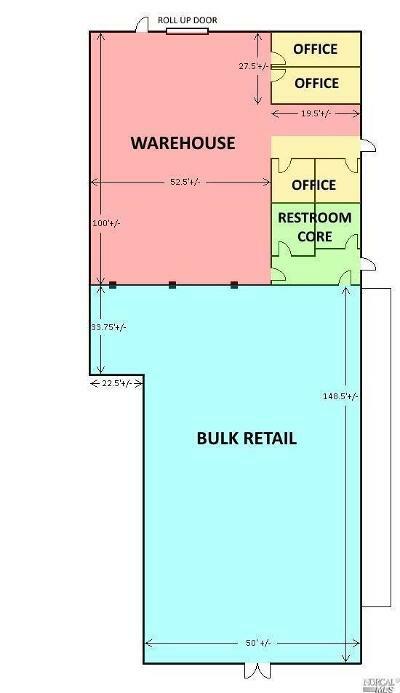 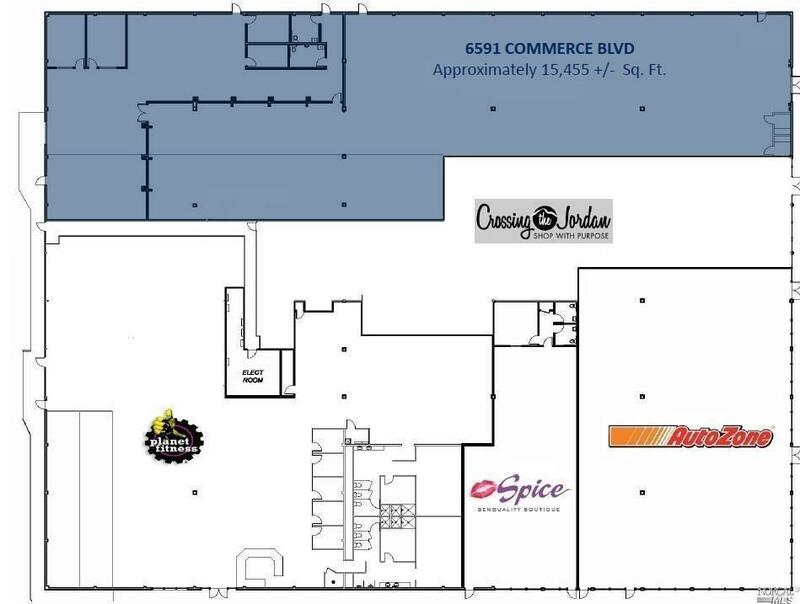 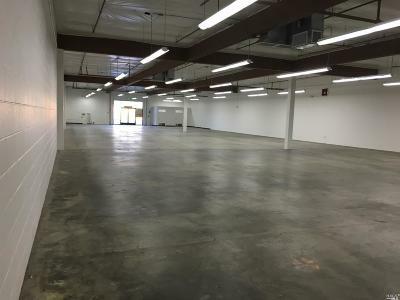 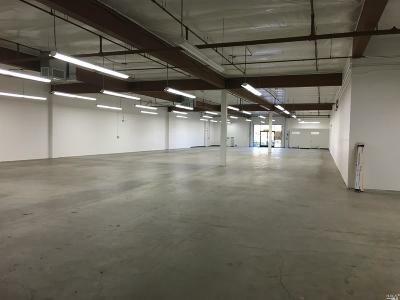 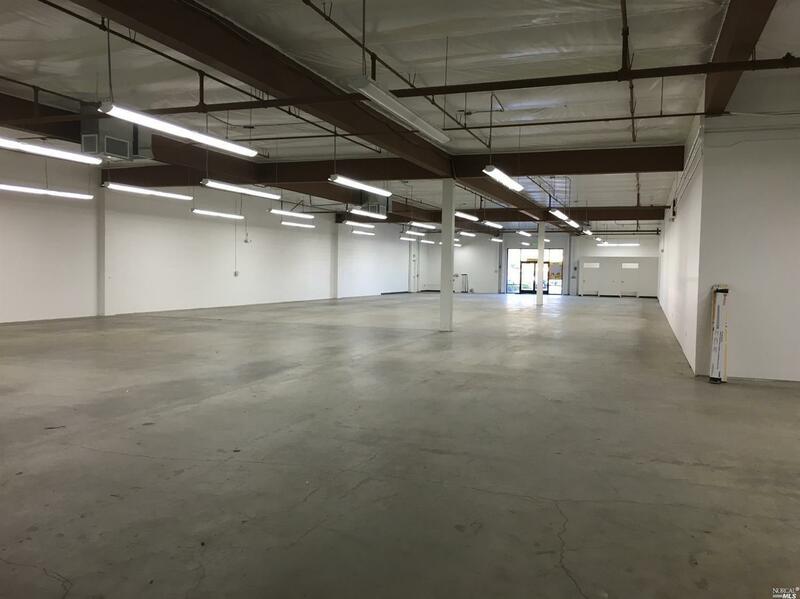 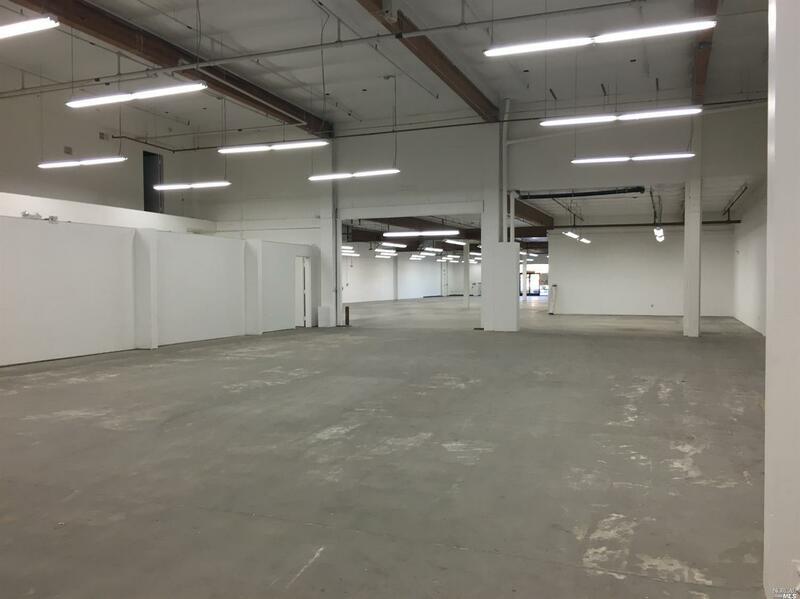 Ft. of warehouse / bulk retail 8, 469+/- and industrial warehouse 6, 986+/- sq. 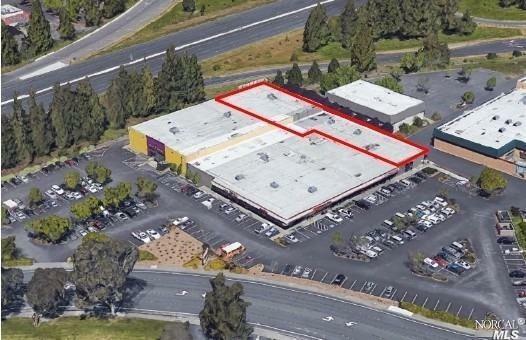 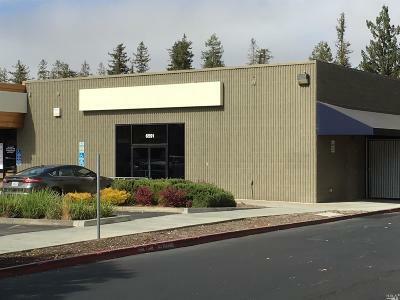 ft. of space next to AutoZone in the heart of Rohnert Park, Sonoma County, California.